Space Ape, backed by Supercell, is focused on breaking into and owning new genres. That means knowing when to take creative risks and how to adapt trusted practices. 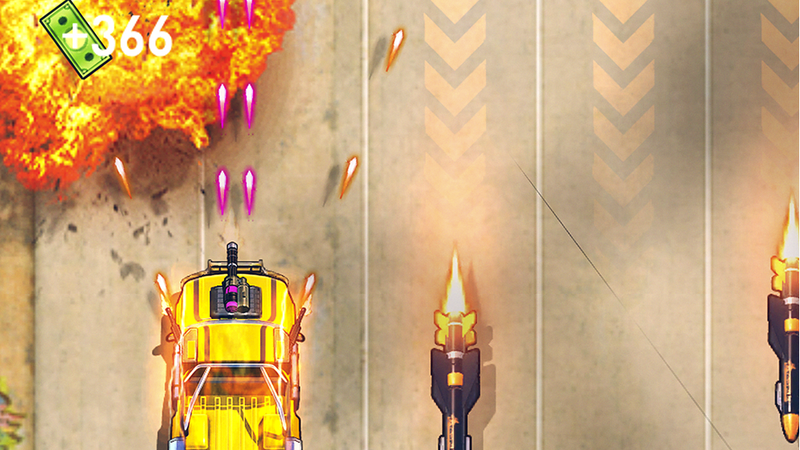 With Fastlane: Road to Revenge, the developer’s first game outside the build-and-battle genre, it is pushing the boundaries beyond what has made it successful in the past and exploring new monetization methods. Space Ape worked with Unity hand-in-hand during development of Fastlane:Road to Revenge, and through to discoverability and monetization. 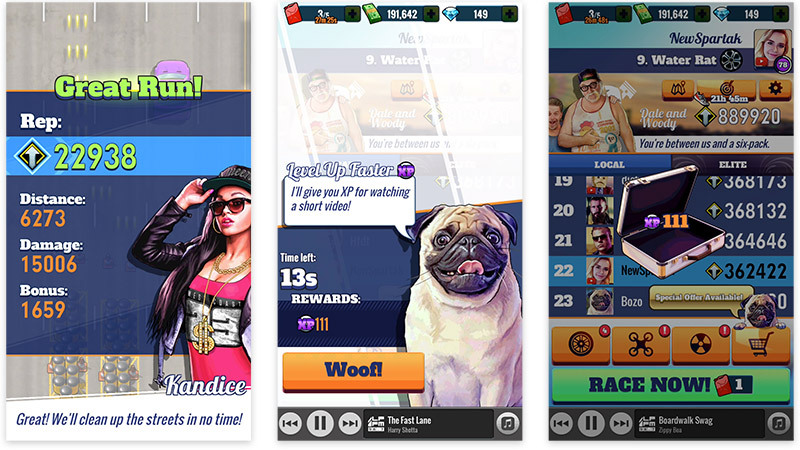 Working with Unity as its exclusive ad supplier and leveraging their Unified Auction helped balance IAP and rewarded videos in a way that made players happy, optimized user ad LTV, and helped grow the game. When Space Ape was considering who to work with, they knew Unity could be a strong partner because they’d already built three successful games with the Unity engine and had a good relationship with the people behind it. Space Ape felt they could count on Unity throughout the lifecycle of their title, from development to launch to monetization. Unified Auction provides an open marketplace where the highest bidder truly wins. 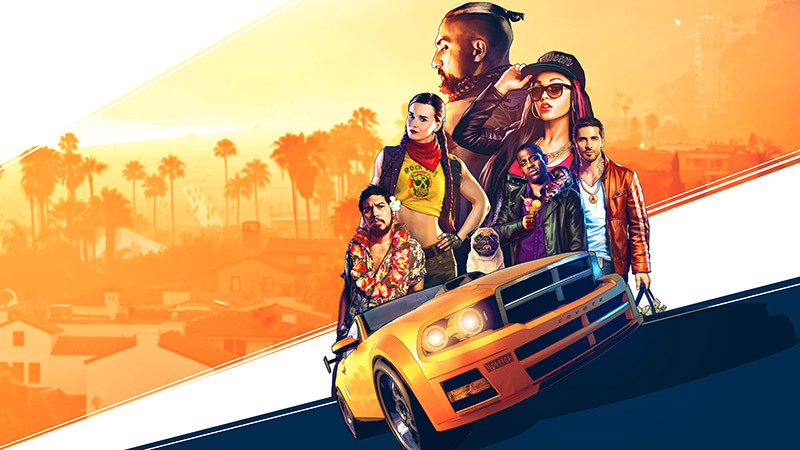 This is as straightforward as it gets in the ad space — higher revenue for the publisher, and more control over the quality of ads and ultimately the player experience. The scale of the Unity developer network, their dedication to partners, and the sophistication of their products is unrivaled. Space Ape firmly believes that trust with players and focus on player experience are a prerequisite to a long-term success. They also know that creating good relationships with players in the casual game market requires a delicate balance. “At the end of the day what matters is the gaming experience you give players. We want our games to be a service they’ll play for many years to come, says Mickey Elimelech, CMO at Space Ape. They were also aware they couldn’t rely on IAPs alone for revenue in a game with mass-market appeal. “We knew that if we just slapped ads on top, players would churn. What we needed was a way to use both IAPs and ads that felt natural,” Elimelech says. Space Ape decided that the best way to create ads that players would embrace, was to design them into gameplay right from the start, so that they would feel like a natural part of the game. The studio is set up in small teams, which have the power to make decisions independently. This made it easier for Boulay to work with the product and game teams as well as Unity on monetization, creating the best possible user experience and optimizing the business model. 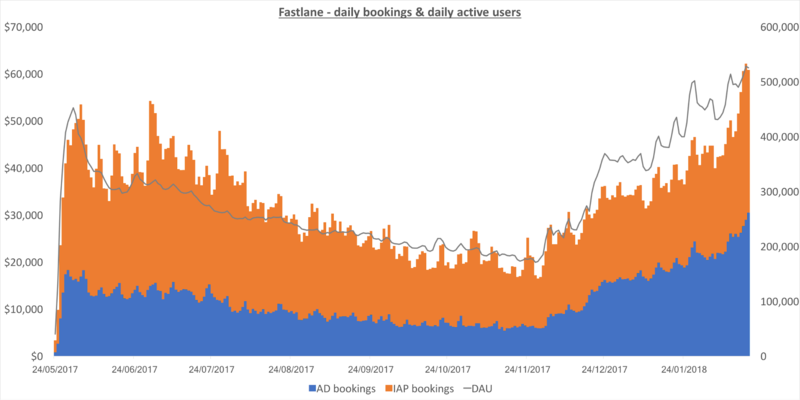 The Fastlane team did extensive testing in beta and found that engagement in optional rewarded video ads was higher when they were implemented at the end of a race. This testing paid off when they launched globally. This short video shows how players accumulate bonuses via gameplay, and at the end of a race have the option to increase their rewards by watching a video.